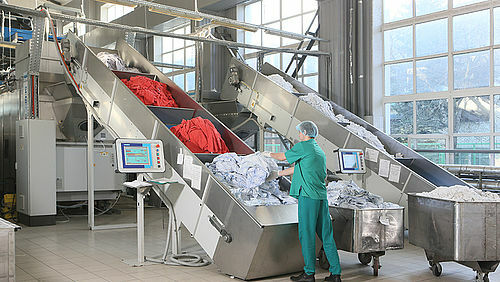 The Russian laundry group Blesk InCare is one of the most significant players in the laundry business in the world’s largest country. 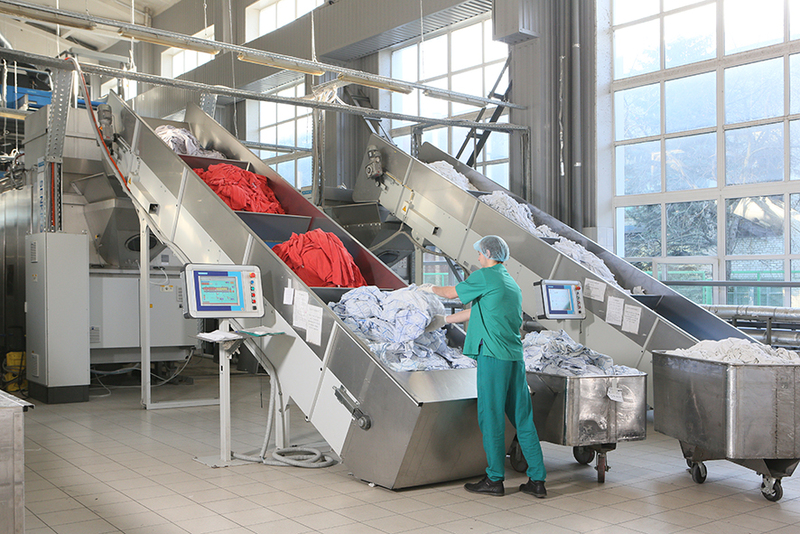 Every month approximately 5,000 tons of textiles and mats are processed on their six industrial laundries in Russia and Ukraine. 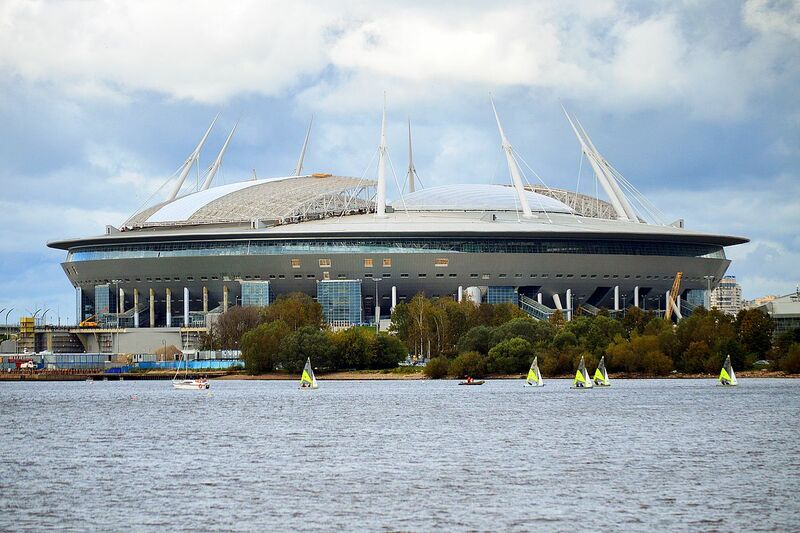 This summer will be even busier than usual thanks to the football World Cup Finals. 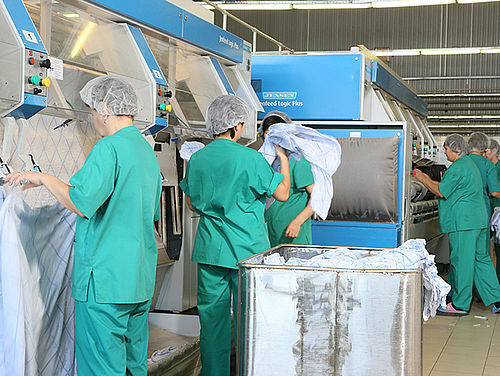 Blesk InCare is a textile rental and laundry service for all types of linen used by healthcare facilities, hotels, restaurants and government entities. 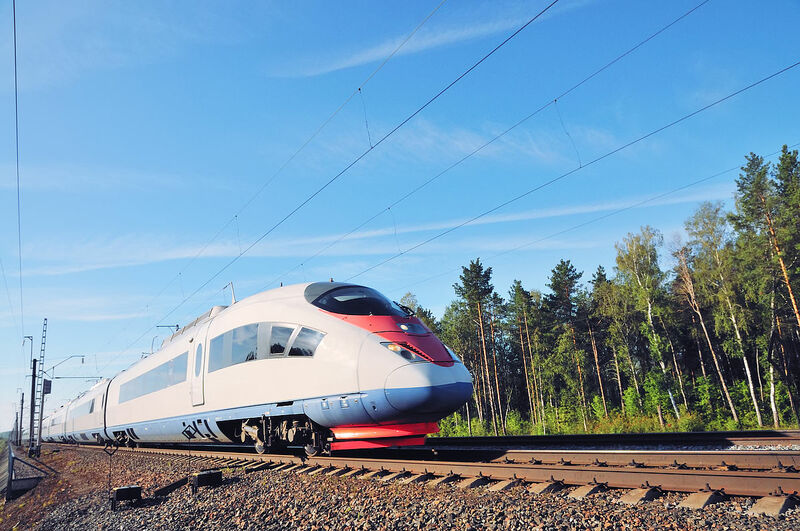 Among the latter, we find the Russian Railways, one of the largest transportation companies in the world. “We will be operating at our maximum capacity for two months on a 24-hour workday, but we have a very competitive setup, and these months gives us a chance to stand out in the market and show that we always provide high quality at high volumes even at our busiest time. This offers us a chanceto tap in to their demand during the event and a possibility to catch many of these hotels as customers in the future. If we succeed, we will get the World Cup gold in a sense,” CEO Dmitri Mantsov says smiling. The summer months are always the time to travel in Russia. 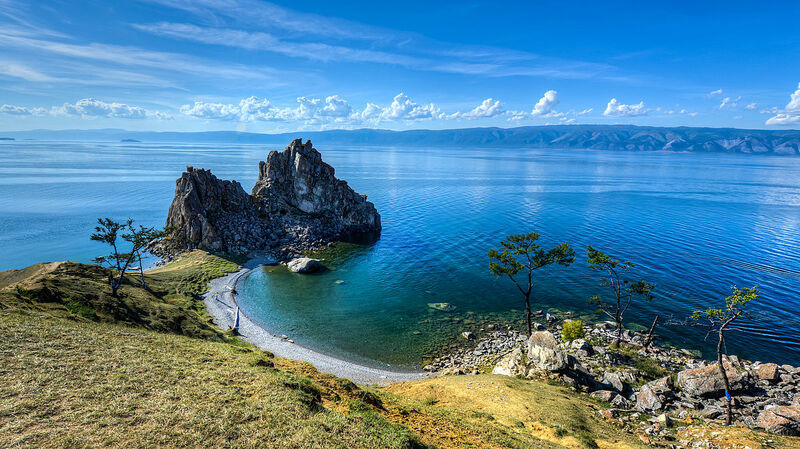 This is when the nation's many citizens have time to go vast distances across the country to spend time with their families in their home cities or to visit the favourite summer spots like Lake Baikal, Sochi, the Black Sea coast, and Vladivostok. ”The Russian Railways always have a spike during the summer months, and then they outsource more of the laundry processes. This spike will be even bigger this summer thanks to all the international fans who will travel across Russia to watch the games. 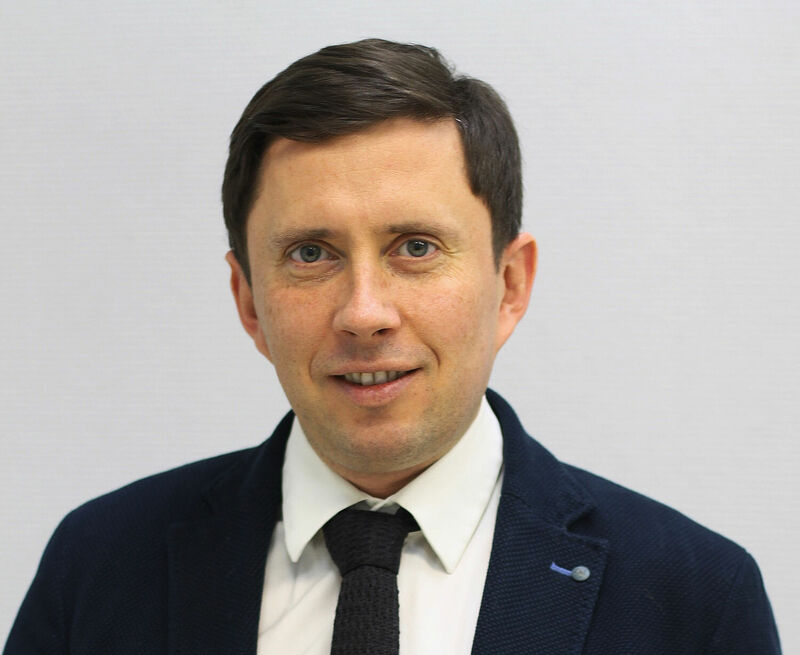 We have one of the biggest and most modern setups in Moscow, and because of that we are one of the distributors chosen to serve the Russian Railways,” Dmitri Mantsov explains. On Russian long-distance trains, travellers are offered a set with a pillowcase, bedsheet, towel and a duvet, all of which has to be washed, ironed, packed and returned to the railway company in time to be on the next trains out. Going for gold – at high speed and high efficiency! According to official sources, more than 440,000 seats are reserved by World Cup visitors alone, and so far fans from 145 countries have booked free tickets, with football fans from Russia, Colombia, Argentina, China, Mexico and the United States being among the most active. On top of these numbers, add all the Russian citizens who traveled over 12.6 million long-distance trips in July 2017 alone. This setup, therefore, requires top level logistics and handling, and as there are significant differences in the seasons, Blesk InCare also needs to have a very speedy and flexible production. “Because of the big demand, if we do not deliver in time, the railways do not have enough linen. 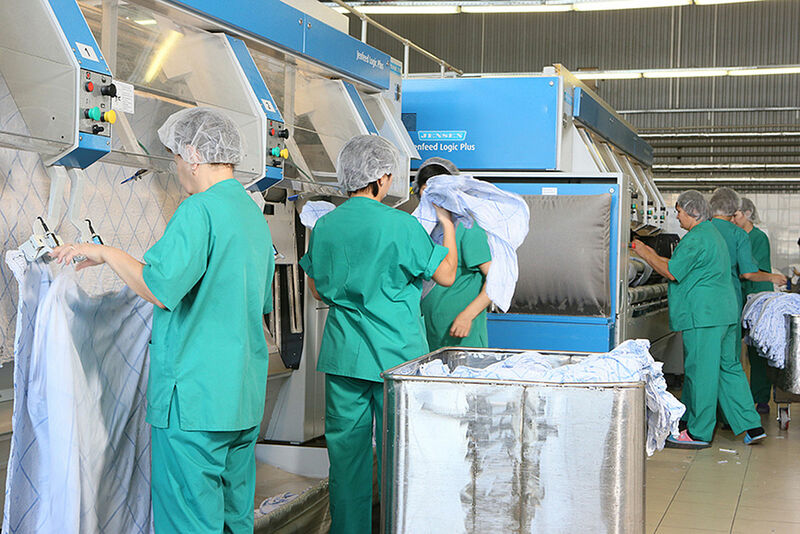 We have 12 hours to process the laundry and return it to the train stations, and there is no room for errors in the timetable. That is one of the reasons that we are using JENSEN equipment. 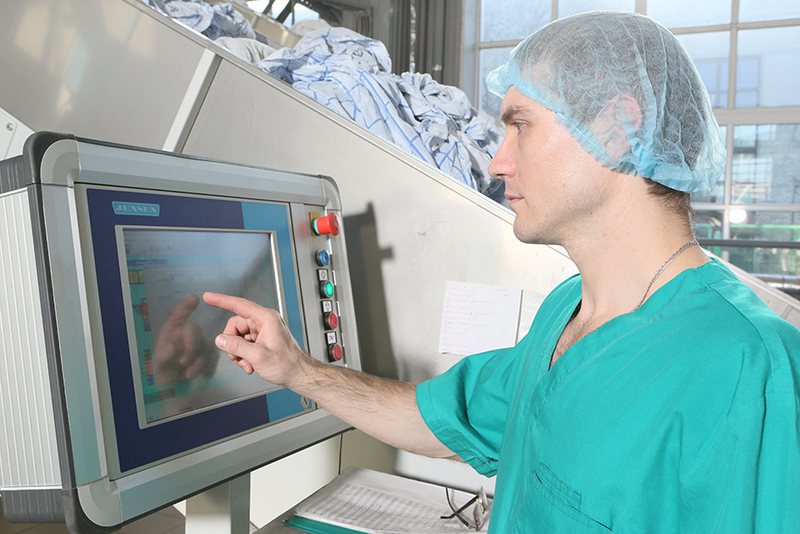 We know that we can rely on the machinery, and that is essential to us,” Dmitri Mantsov explains. So far Blesk InCare has been focusing primarily on stable solutions with high efficiency and low maintenance cost, but in the future, a more automated setup could prove valuable to follow the seasons. • Steam heated tunnel washer Senking Universal with SEP50MD presses and DT60 dryers. • Garment finishing solution with tunnel finisher Jenform Omega Pro, automated with a Metricon feeding and rail system, and a Jenfold Maximat 900. “This spring we have been producing at 50 percent capacity, and we have not been running night shifts. Once the high season begins, we will need to hire more personnel to run 24/7, and it is not easy to find staff for these shorter employments in the summer, as they also want to travel. However, we provide them with dorms and have a good setup, and so far we always manage during full production,” Dmitri Mantsov says. 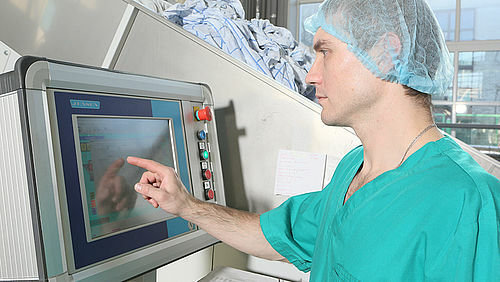 “We are working on a new automation project with JENSEN for our Moscow plant. It could very well be what we need to have a more flexible setup in the future. Capacity, efficiency and simplicity are very important to us, and we know that we can rely on JENSEN in that regard.” Dmitri Mantsov concludes. At JENSEN, we appreciate the business from Blesk InCare and wish them all the best in their run for gold! The employees at Blesk InCare in Moscow, Russia, will be working in three shifts in the summer months. 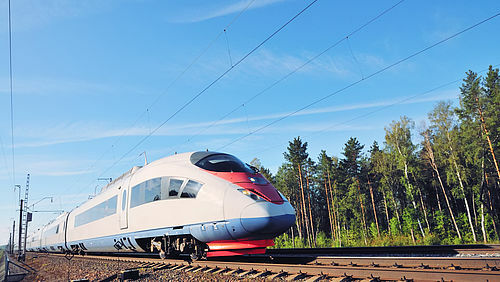 The Russian Railways high-speed train «Sapsan» on route from Moscow to Saint Petersburg. Generally, one of the busiest lines in the summer months, and particularly during the football World Cup. 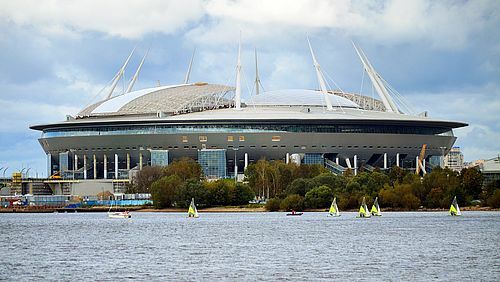 In the summer of 2018, fans from all over the world will visit Krestovsky Stadium in Saint Petersburg, one of the World Cup venues. Operating the Senking Universal tunnel washer is safe and straightforward thanks to the user-friendly interface. 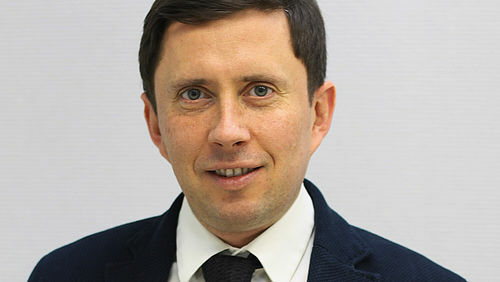 Dmitri Mantsov, CEO of Blesk InCare, Russia, expects a very busy summer.